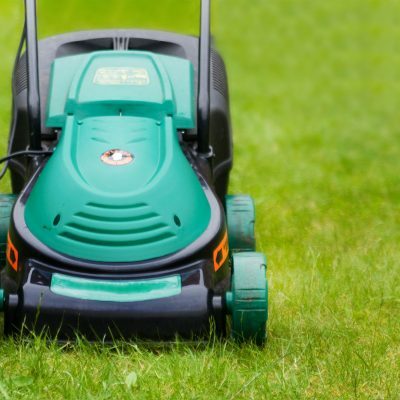 Whatever your requirements are, from small to medium sized gardens up to larger, we can supply machines, equipment and tools to suit your budget and needs. All machines supplied by us are ready to use (we don’t sell machines in boxes) we can give you a rundown on the operation of your new machine when you collect it or if you take advantage of our delivery service we can do a quick demo on delivery to make sure you are happy with your purchase. With lawnmowers from all the major suppliers available, we are certain we can help you choose the right machine for your requirements. Contact our Dundee Sales office to discuss in more detail.